Aquatuning Lanyards, show what you've got! Everybody who has dealed with watercooling systems will soon or later have found Aquatuning. As a watercooling user everyone has pride in their system. It is one thing to own a great system, but being able to show it is another thing. For this purpose the Aquatuning Lanyards are perfect! 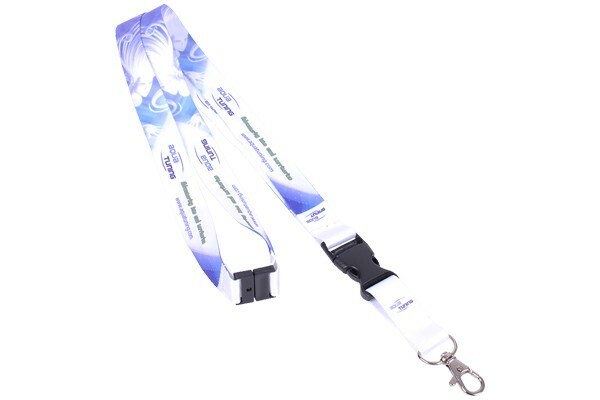 Looking at these Lanyards you will notice the great quality and design! With these Lanyards the motto is: Who needs a Yacht? "Aquatuning and my watercooling system are plenty!"